What is the future of grantmaking? It’s transparent, accessible, and ultimately more connected. In this webinar series, you will learn from leading grantmaking organizations around the world who are using Fluxx to pave the way for innovative models of philanthropic giving and grants management. Fill out the form on the right to register now! 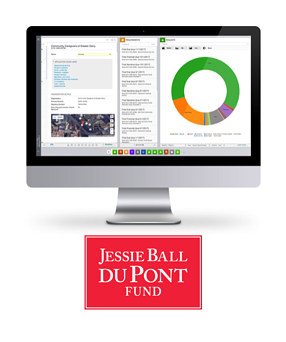 Mark leads Jessie Ball duPont Fund's knowledge management work and conducts research on areas of interest to the Fund, including but not limited to energy conservation, youth employment, juvenile justice reform, and affordable rental housing. 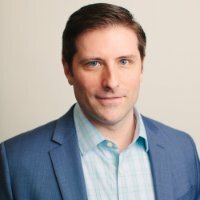 Mark works to advise, manage, and oversee the Fund's technology solutions, including its grants management platform and associated technologies. Prior to the duPont Fund, Mark served as a Technology Consultant for Arthur Vining Davis and the Director of Technology for the Community Foundation in Jacksonville.